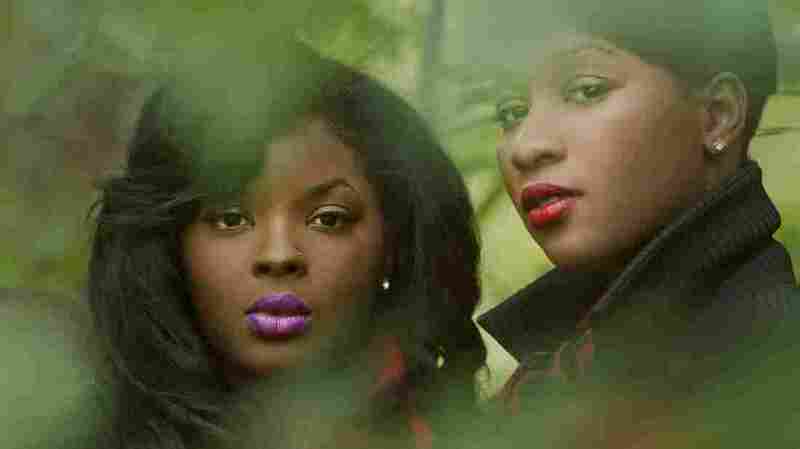 Lady: Two Soul Stalwarts Find A New Groove Together R&B singers Nicole Wray and Terri Walker both had promising starts to their careers more than a decade ago, but neither became a household name. Now they've teamed up and traded in slick, hip-hop influenced styles for a decidedly throwback feel. R&B singers Nicole Wray and Terri Walker both had promising starts to their careers more than ten years ago. Wray came up on the Virginia coast under the wing of mentor Missy Elliott. Walker, a Londoner, was classically trained yet released her debut on a Def Jam subsidiary. Both enjoyed early critical success but by decade's end struggled to find a wide audience. Instead, they found each other. Longtime fans of Wray or Walker may not instantly recognize them: In their new work as Lady they've traded in slick, hip-hop influenced R&B styles for a decidedly throwback feel. Working with the house band from New York's Truth & Soul Records, Lady nails that magic formula of sweet vocal stylings anchored by the heavy thump and growl of a crack rhythm section. It's an update on the classic sound of early 1970s Memphis soul: part Sunday-morning glory, part Saturday-night slow grind. Lady's break from the past lies in the duo's tag-team vocals. Walker's more robust and throaty power contrasts with the subtle, raspy edge of Wray's voice. Together, they create a beguiling blend of overlapping harmonies and attitudes. We've become so conditioned to hearing solitary pop and soul divas that the idea of two women sharing a mic feels more surprising than it probably should. Still, the partnership between Nicole Wray and Terri Walker provides a real joy, the way their voices weave under and atop one another. As a team, the ladies of Lady have added up to something singular.